Backlinks are very necessary to grab high pagerank. As we all know that we have to get an page rank for our blog or website. Every blogger have to understand the value of backlinks. 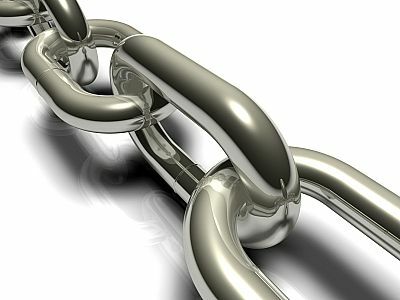 The backlinks you should have on your site should not be based on the quantity but more importantly on their quality. When we talk about creating back-links, we usually concentrate on creating dofollow links and using these backlink checker tools, we count how many back-link we have created for our blog. Below I have mentioned the top 5 online checker tools in 2013. You can check your site backlinks just put your site URL and check it. BackLink watch is the first tool for checking the backlink. Just go on that site and put your Domain and site URL on the space provided. After filling your url, click on the "Check Backlinks" button and this will show the total backlinks for your blog. It will show you "anchor" text, pagerank, total outbound links. This is second checking tools, where you can check your site backlinks. Analyze Backlinks gives you different options like don’t repeat backlinks from same domain, Show links only from homepage, Anchor Text, Total Links, Outbound Links and more. Majestic SEO has by far the largest index of its kind publicly available. There are more than 10000 users on web who have daily sign up on majestic. Alex Chudnovsky is the Managing Director. It provide the best tool for checking the total backilnks for your blog. 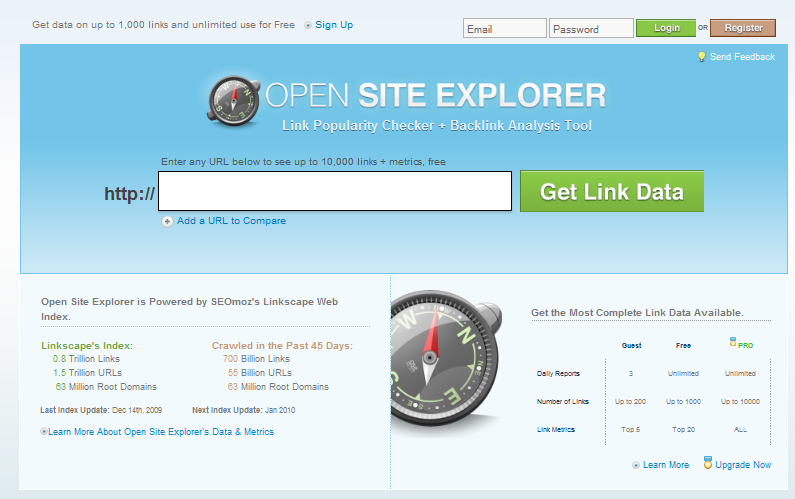 This is by far, one of my favorite online tool to check the backlink for your blog and website. The main feature is that you can check and compare the two domains apparently. It is created by SEOMoz. Through this tool you can check your competitor backlink and compare it to yours. Last but not the least, this is the next online tool for checking your backlink. You can create your account free and register yourself. You can check your subscription option.This tool offers some great deal of detailed related to all backlinks to your site and with time, how your website links are increasing or decreasing. Yes! he is my brother. I think overtime, people will start going from PageRank to Domain Authority. which of course is driven by PR. Intresting Article! Thanks a Lot For Sharing! Recently I Posted An Article "Top 5 Free Best Backlink Checker Tools." On My Blog. Please Check it Out And Give Some Good Comments on it.